What can doTERRA Business Cards do for you? Get more customers with more Call Backs! *Scent Card or Standard Business Card? These beautiful Business Cards come with a Premium UV Gloss for a brilliant shine. The Gloss Finish does not allow the Card-Stock to absorb the oil, resulting in the oil sliding off. 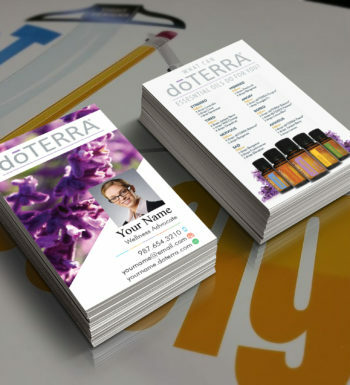 If you would like to use the Business Card as a Scent Card effectively the card can be Glossy ONLY on the Front and Matte Coating on the Back allowing the oil to stay on the card. Display your profile photo on the card? Name of Wellness Advocate to be displayed on the card. 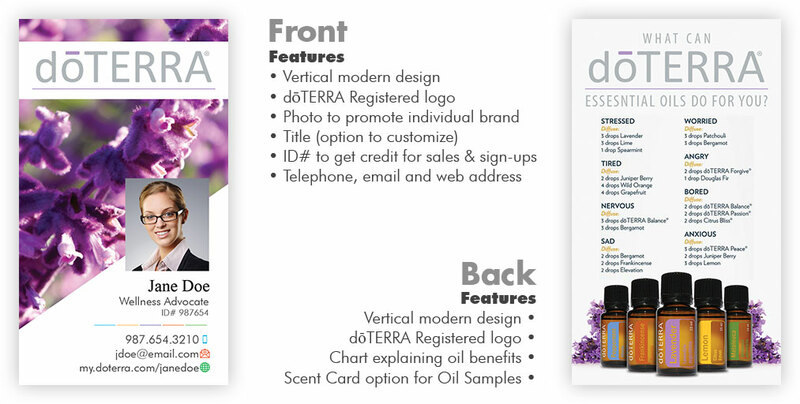 Would you like your dōTERRA ID Number displayed on your cards? Would you like your Telephone Number displayed on your cards? 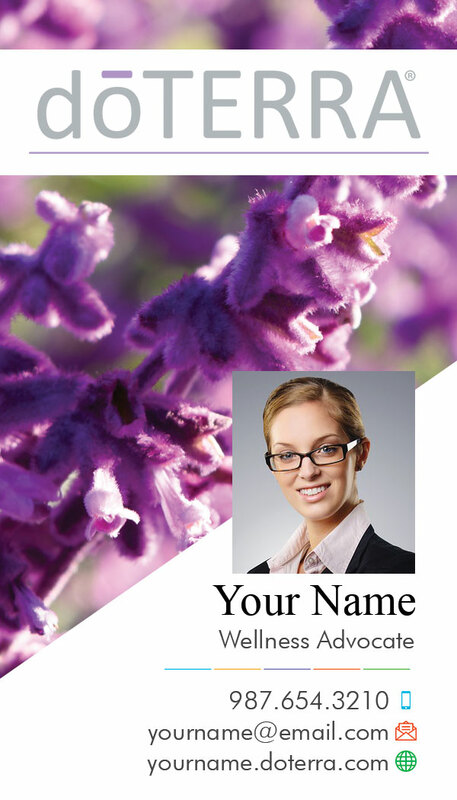 Would you like your Email Address displayed on your cards? Would you like your Email Address played on your cards? 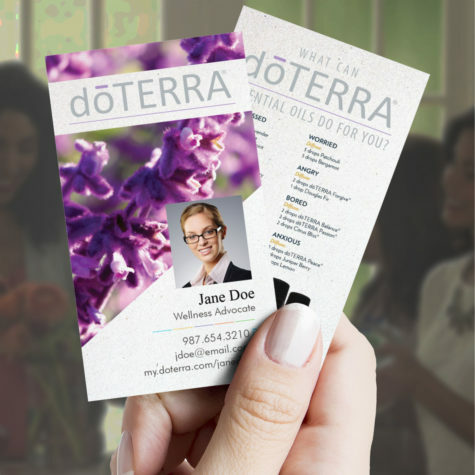 Would you like your doTERRA Website Address displayed on your cards? 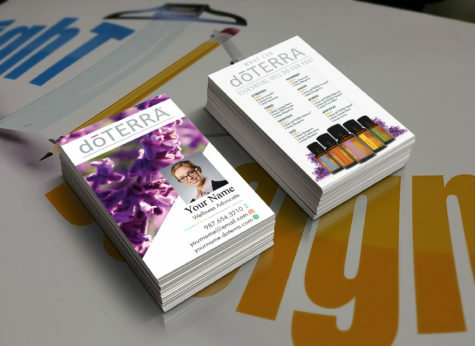 You have completed the dōTERRA Card form. 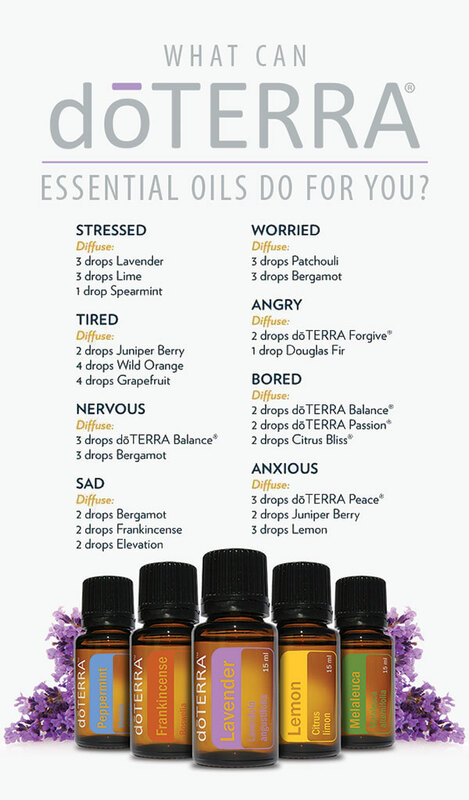 How does the Scent Card option help with my Essential Oil business? These visiting cards display your unique Wellness Advocate web address to the doTERRA platform. 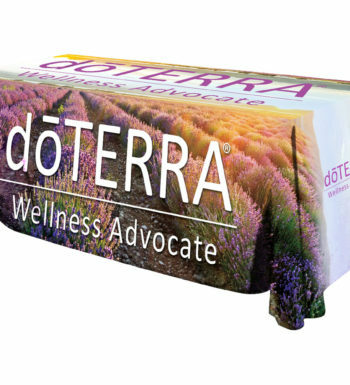 This is the best way for customers to purchase new products and business prospects can be referred to sign up to be an Wellness Advocate for the doTERRA business where you can earn commissions. With most business being done digitally, you might think that business cards don\\\'t matter anymore, but they can offer a lot. Think of a situation where you\\\'re networking looking to benefit your business by making contacts. Suddenly, you come across an individual that could be a potential client. You introduce yourself and describe what you do, but at some point, you\\\'ll need to hand off your contact information. You\\\'re not fumbling around with a pen to scribble your e-mail address and you also give them a sense that this isn\\\'t your first rodeo.